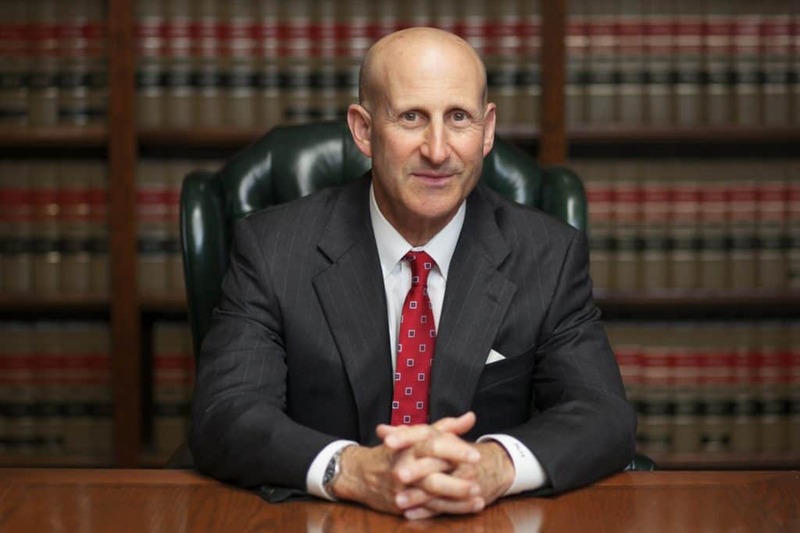 DUI and criminal charges can be dismissed, or their consequences lessened through dynamic plea negotiations. 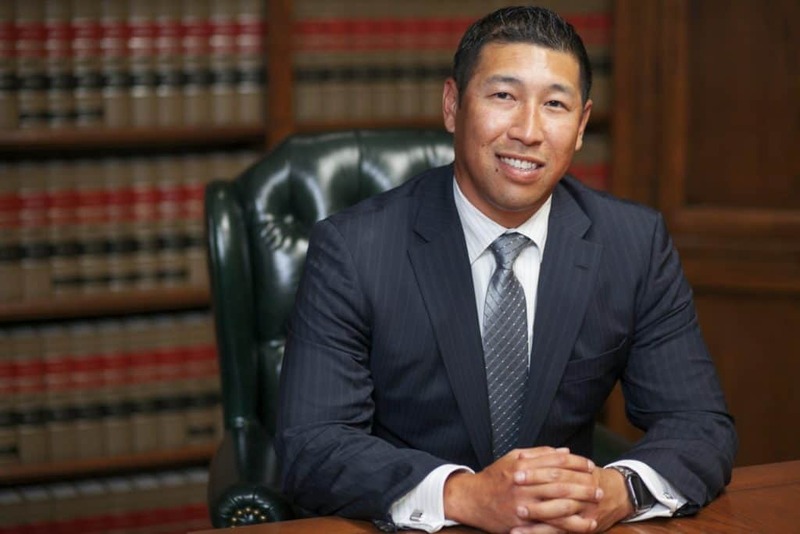 Therefore, it is imperative that you seek qualified defense counsel from a local criminal defense lawyer in Los Angeles with the expertise and experience to ensure your criminal court outcome does not adversely affect your professional license. Call the seasoned defense lawyers at Takakjian & Sitkoff, LLP now at (888) 579-4844 for a FREE consultation and case evaluation. For convenience, we are available 24/7 with office locations in: West Los Angeles, Long Beach, Torrance, Van Nuys, West Covina, Thousand Oaks, Pasadena, Burbank, Huntington Beach, Orange, Newport Beach, and Rancho Cucamonga.